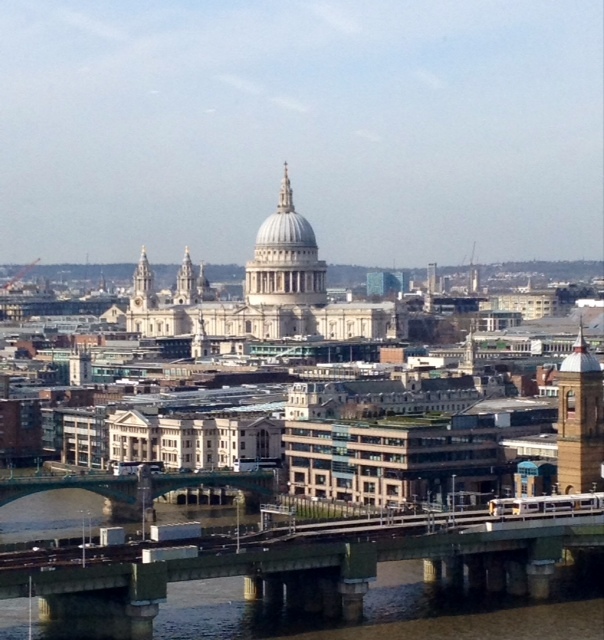 I had a great day out today visiting Harper Collins’ new premises in London. I had a meeting scheduled with my editor, Charlotte Ledger, and she kindly arranged for my son to meet Stuart Bache, Managing Designer at Harper Collins. My son is studying Graphic Design and Product Design at school, so it was an excellent opportunity for him to research the career in more detail. My meeting with Charlotte went well and we discussed the way forward with my writing and, in particular, my current WIP. We also chatted about my new novel The Half Truth which is published next week, 19 March. It was a long day but definitely worth it. 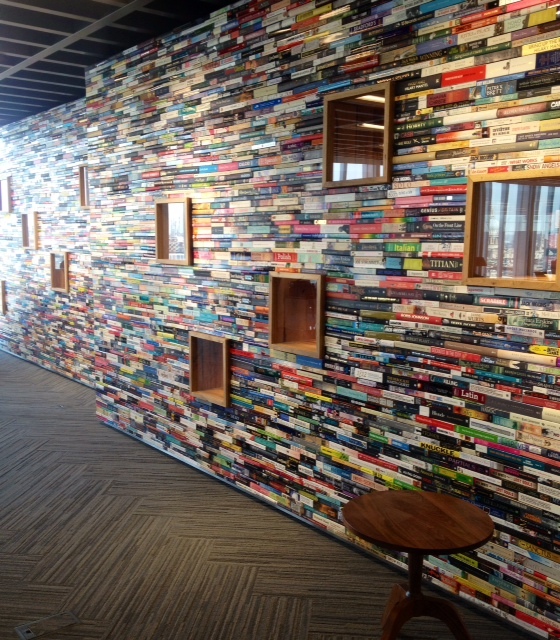 The amazing wall of books at Harper Collins’ offices. 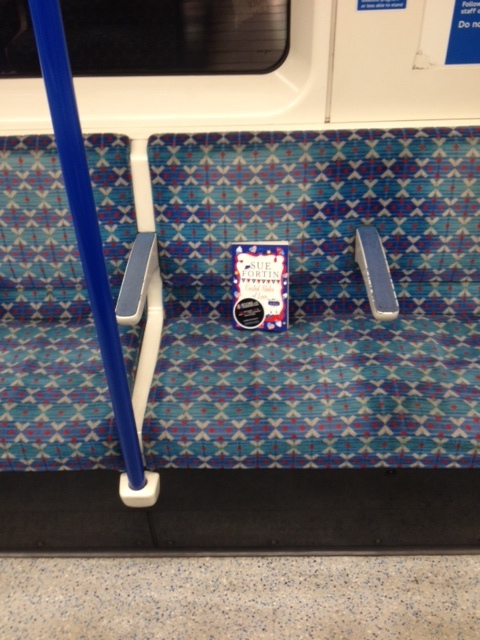 And a copy of United States of Love on the northbound Victoria line. 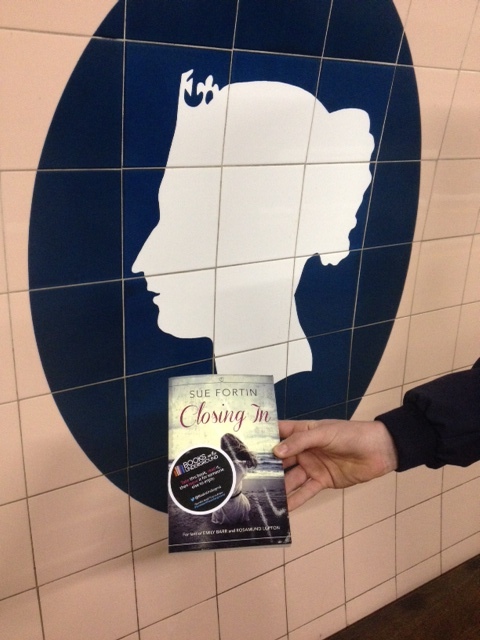 This entry was posted in General blog and tagged Closing_in, Harper_Collins, Harper_Impulse, London, publishers, St_Paul's_Cathedral, United_States_of_Love on 12/03/2015 by suefortin.